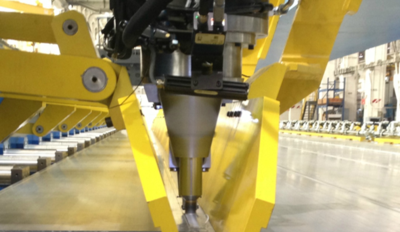 In recent years, friction stir welding (FSW), an environmentally lean manufacturing process, has become increasingly popular in aerospace manufacturing. Some advantages of FSW are reduced end weight, faster time of production, no heat distortion, superior weld quality and it is environmentally sound. This solid-state joining process produces no fumes, uses no gas or filler wire, and the weight saved reduces fuel use. FSW was adapted for joining fuel tanks on satellite launch vehicles in the late 1990’s. This resulted in improved efficiency, strength, reduced rework, and a substantial cost reduction. FSW in commercial aircraft manufacturing has developed at a much slower pace. However, due to weight changes and cost savings, its popularity has seen a dramatic increase. 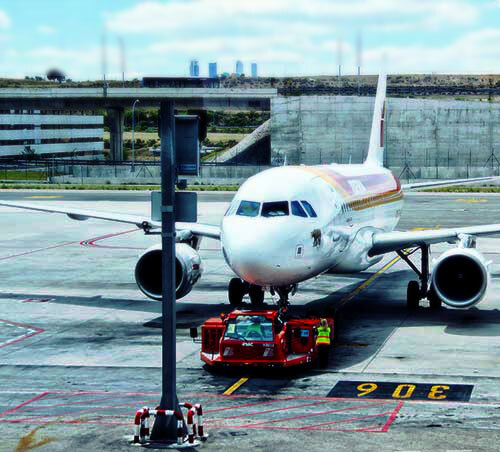 Weight is one of the biggest challenges for aircraft manufacturers. 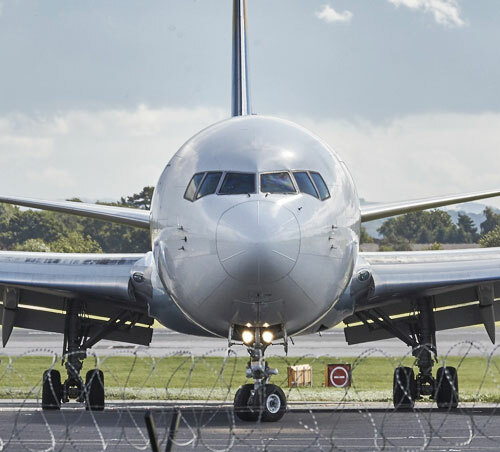 Joining aluminum alloy stringers to skins for aircraft wings and fuselage structures using FSW allows for thousands of rivets to be removed, which will significantly reduce weight. The potential weight savings could be as much as 1 kilogram per meter.